Calculus is plaque that gets hardened overtime and harbors bacteria. It is caused by the continual accumulation of minerals from saliva and becomes firmly attached to the tooth surface. Calculus forms above and below the gum line and can be threatening to the health of gums. Calculus can only be removed with special dental instruments. 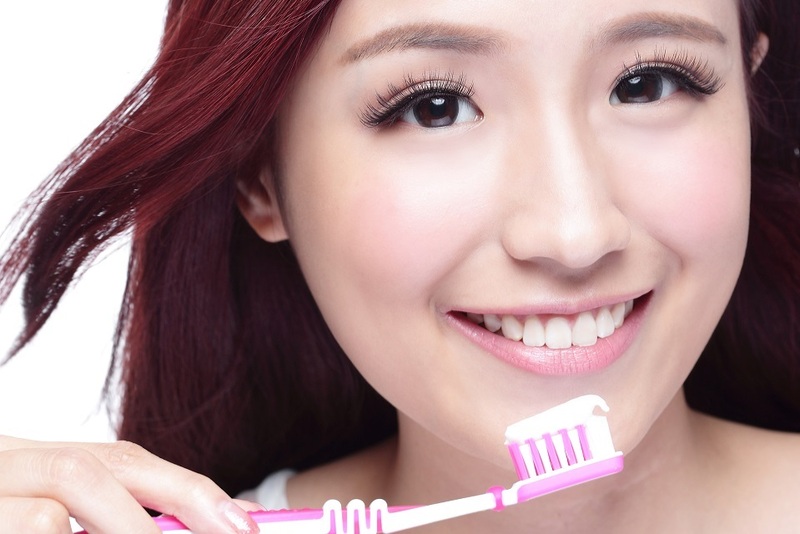 Teeth Polishing is removing stain and plaque that is not otherwise removed during tooth brushing and scaling. To request an appointment for Cleaning & Prevention call us on 01270 625 069.